All Charms and Letter Blocks are .925 Sterling Silver Jewelry, Great For Use On Charm Bracelets, Ankle Bracelets, Necklaces, Pendants, And Charm Rings. Hot Air Balloon Height 17-mm, Width 11-mm, Depth 3-mm, All sizes are rounded to the nearest millimeter. 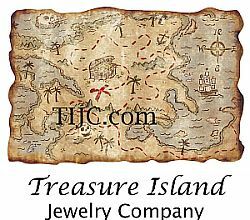 Browse our considerable collection of charms, beads, jewelry, gifts, desk items, and beading supplies today! If you need to contact us directly, phone us at our Houston location. 9a.m. to 3 p.m. on Friday.